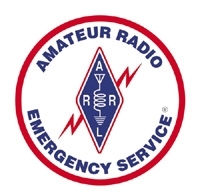 KY4ARC was formed in February 2006. Like most clubs it has seen its membership fluctuate over the years. When the hobby first went to the "no code tech" licensing system in the early ‘90's there was a drastic increase in the number of folks entering the hobby. For a while, the numbers have dwindled - we think in large part due to the widespread use of cell phones and other communication devices. However, recently, we now see a renewed interest in the hobby with the move away from Morse Code altogether. KY4ARC meets monthly on the First Thursday of the month at the Mayo Methodist Church (325 Third Street), Paintsville, Kentucky at 7:00p.m. (1900hrs). VE testing starts at 6:00pm (1800hrs) . Come early if want to fellowship with others. 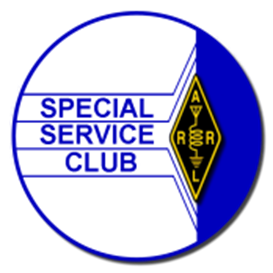 For those who use\ GPS, the co-ordinance is 37° 48' 58.61"N by 82° 48' 26.25"W.
IF you are interested in taking a test for amateur radio license, contact a member of our ARRL VE team to arrange for the test. We will schedule the test or you can come to any club meeting at 6:00 PM .